Everyone needs to find a Wi-Fi hotspot every once in a while. Almost everyone has Facebook. If you have the Facebook on your phone, you can use it to find local businesses that offer public Wi-Fi. Here’s how to use this tool. 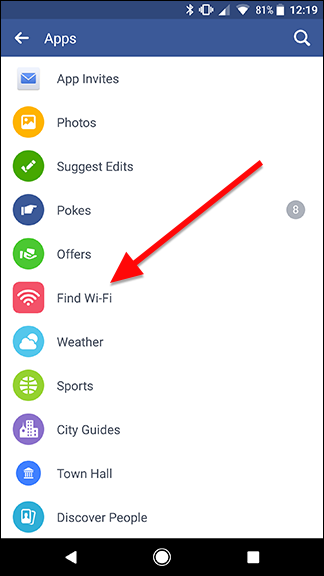 Facebook’s Find Wi-Fi tool is one of a bunch of built-in mini-apps that you might not even realize is on your phone. 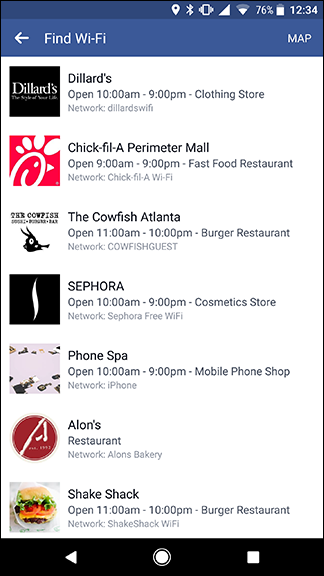 Facebook keeps a listing of businesses that offer public Wi-Fi hotspots, many of them free. Businesses have to confirm via their business profile pages that they offer Wi-Fi, and include the name of their public network. So if you find Wi-Fi through Facebook’s app, you can be pretty sure that there really is an open network there. 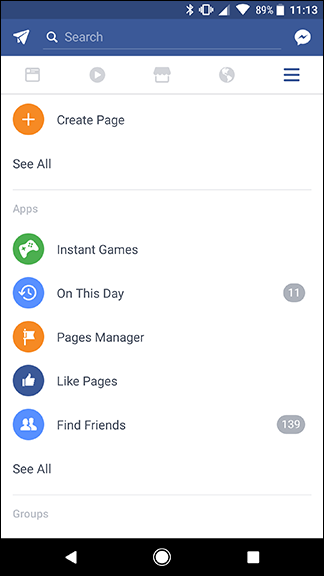 To find the Wi-Fi finder tool, open the Facebook app and tap the menu button in the top right corner. Scroll down to the Apps section. Tap See All and tap Find Wi-Fi in the list. The first time you use Find Wi-Fi, you’ll need to give it permission to use your current location and location history to find Wi-Fi spots. 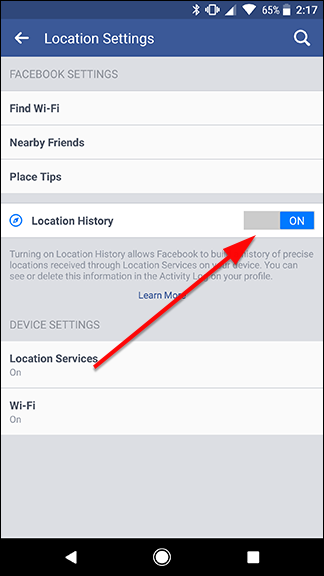 IF you don’t go further than this, Facebook won’t get access to your location (unless you’ve given Facebook permission through one of many, many other ways it may be tracking you), but you can turn it off later if you need to. First, you’ll see a list of networks around you that offer public Wi-Fi. You’ll also see store hours and the name of the network, so you can easily find it when you get there. These listings appear to be ordered by distance away from your current location. Alternatively, you can tap Map to see the locations on a map and explore other areas. 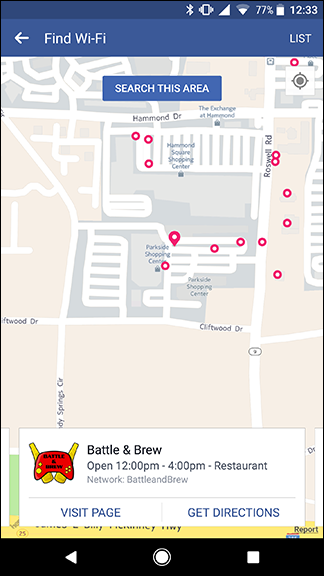 On the map screen, you can pan around and tap Search This Area to find more available Wi-Fi spots. This is particularly handy if you know you’re going to be in a different part of town later and need to find a place to work on your laptop. Tap on one of the dots to find information about the business that offers Wi-Fi. Note, while these networks may be publicly available according to their business’ listing page, you may still need to ask for a password or agree to some terms in order to get access. Unfortunately, Facebook doesn’t offer this information, but you can contact the business or ask someone inside when you get there. Once you arrive at the business, you can log into the Wi-Fi network like you normally would on your phone or laptop. Facebook doesn’t automatically connect you to any networks, but it’s a handy tool for exploring where open spots are around your city. 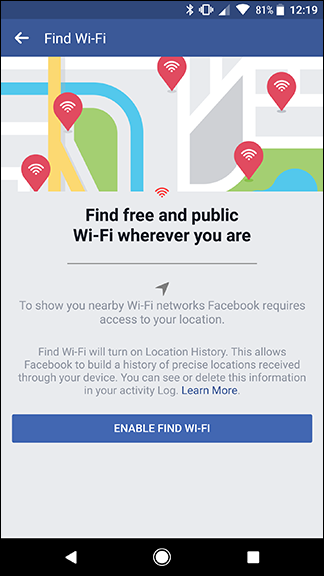 Let’s say you needed to find a Wi-Fi network in a pinch, but you’d rather not let Facebook keep tracking your location. You can disable this in your Facebook settings. To find this, tap the menu icon just like you did in the first step above. 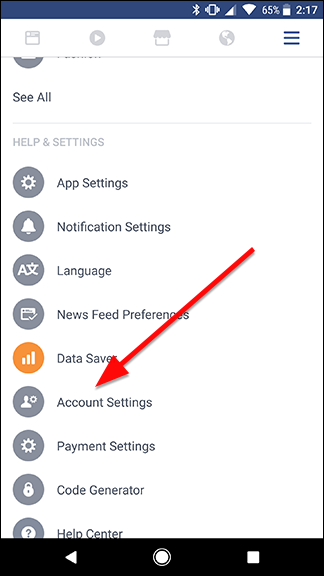 This time, scroll down to find Account Settings. 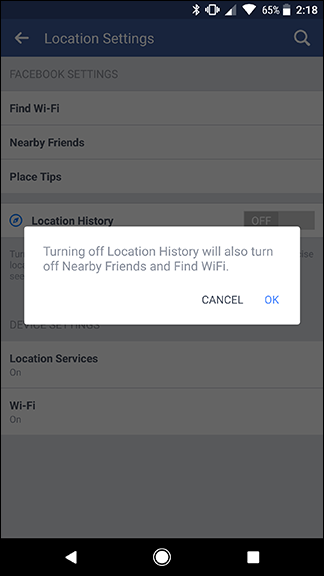 In the middle of the page, you’ll see a toggle that reads Location History. Disable this toggle. 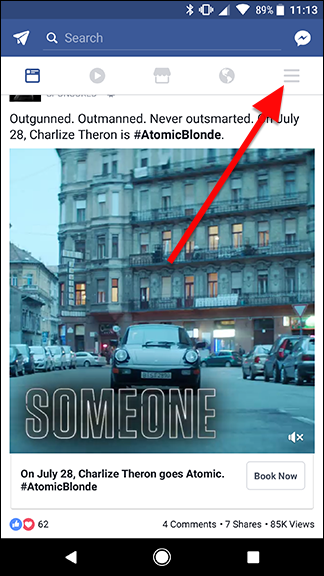 You’ll see a prompt that lets you know which Facebook mini “apps” you’ll lose access to (and, consequently, which ones won’t have access to your location). Tap OK to confirm. Now, Facebook won’t be tracking your location using these services. 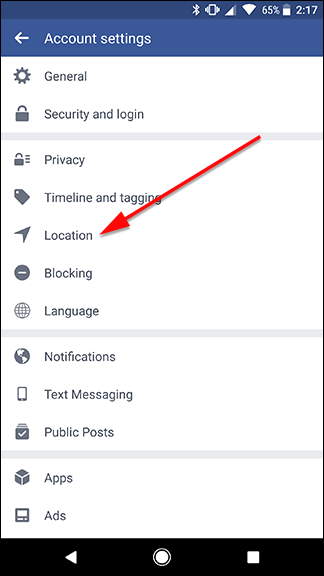 If you ever need to use Facebook’s location tools again, it will ask you to grant permission to use your location before doing so.